﻿ Whetstone Marketing Pvt. Ltd.
Whetstone Marketing Pvt. 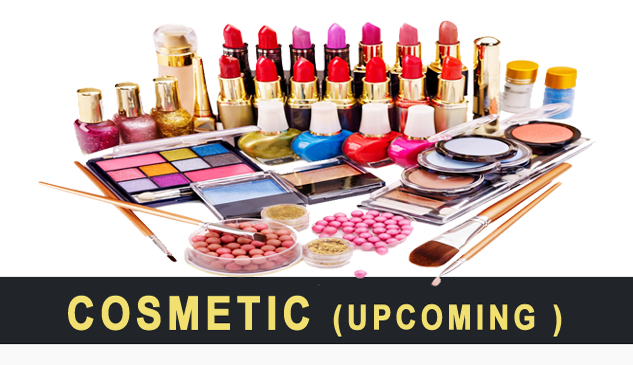 Ltd. (formally known as WSM) is a leading direct selling company dealing in world class health care and cosmetic products. 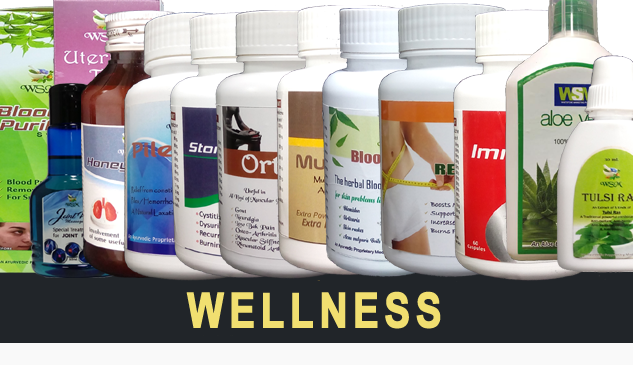 WSM’s all products are based on ayurveda, without any side effect. Each of our products have distinct properties that work on specific emotional states. We can't talk about our own heath without understanding our place in our environment because in order to fulfill our potential we have to live in the context of our surroundings. We have to know our place in the ecosystem of which we are a part and this means living 'Consciously': "being aware of nature and how it affects us and how we in turn affect nature"
Today's stressful lifestyle, polluted environs and market’s toxic products make bad effect on our health. Skin and hairs are mostly affected parts of our body by polluted environment. We are riding on a growing wave of interest in natural products and ingredients. Our all products are manufactured under the guidance of experts. 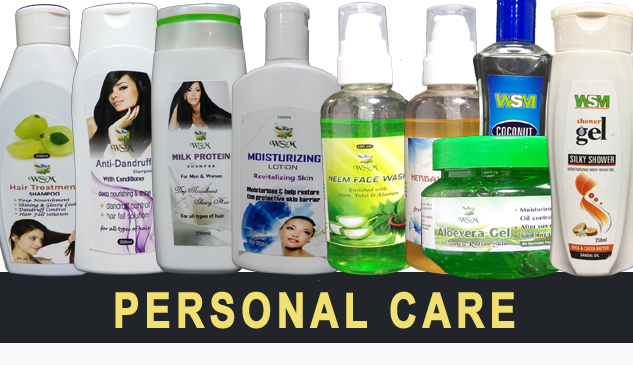 We are committed to provide chemical free ayurvedic products, manufactured in strict quality controlled environment. 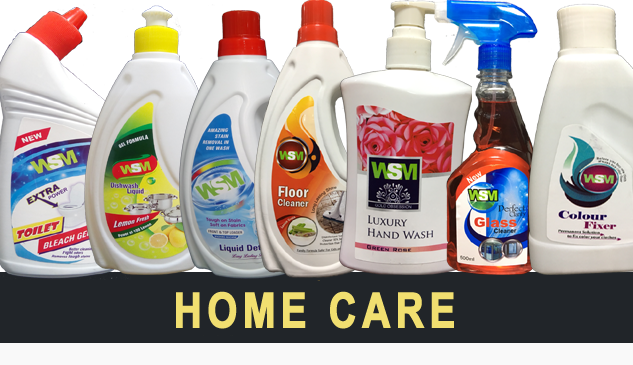 WSM aim is to make people life economically independent on their own terms. Provide opportunity to work independently and free mind and to earn according to their work without any boundation. Copyright © 2017 Whetstone Maketing Pvt. Ltd.